Feeling stressed? 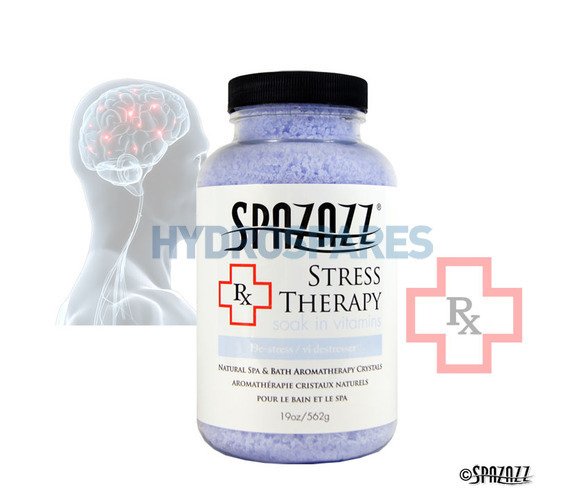 Relax and clear your mind and body as you soak in our stress relieving blend of all natural aromatherapy. Nothing clears the mind and body better than a nice relaxing evening soaking the stress away! Just add jets and rest easy! Very nice product, great customer service and advice.